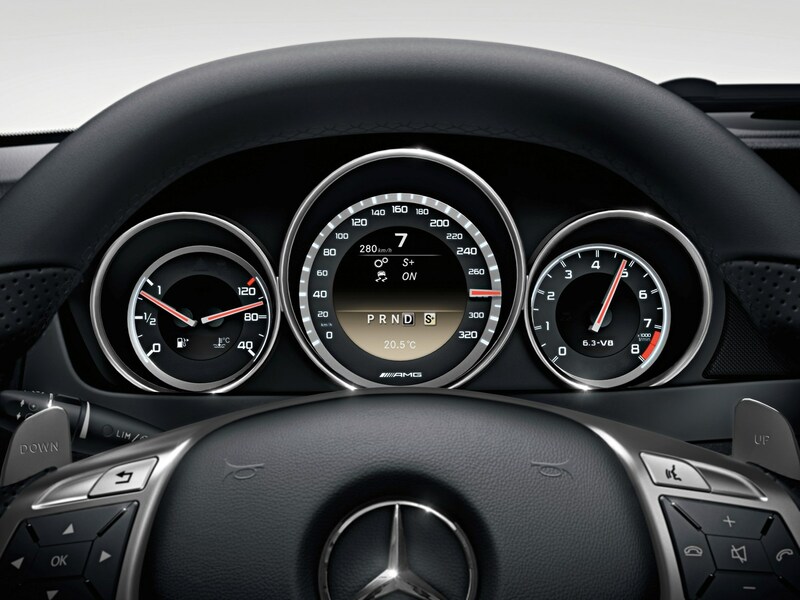 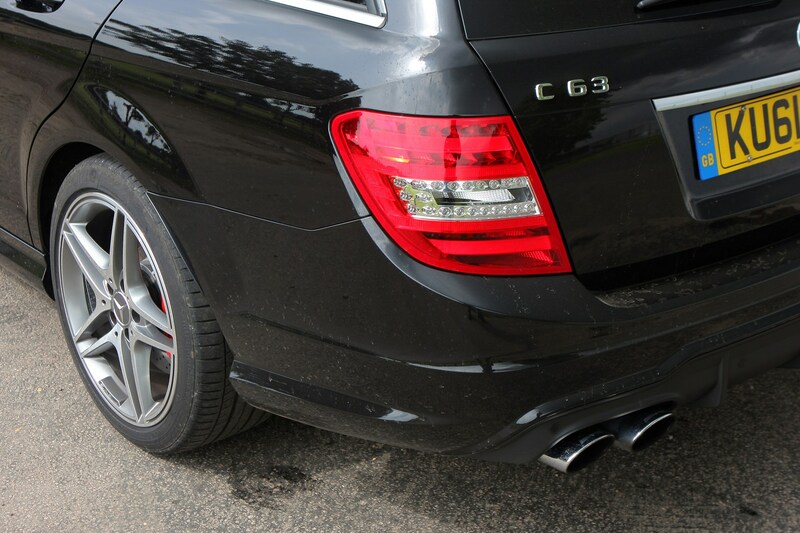 The Mercedes-Benz C63 AMG equipment levels are the same across the coupe, saloon and estate as there is only one trim level available. 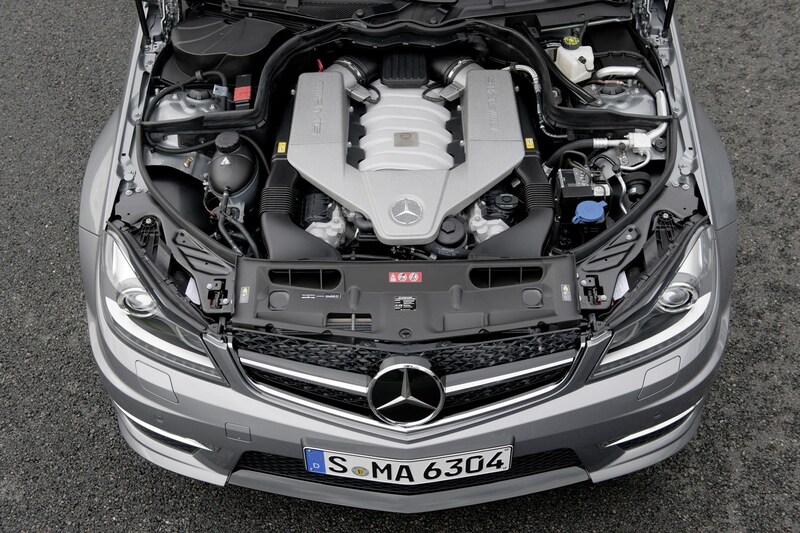 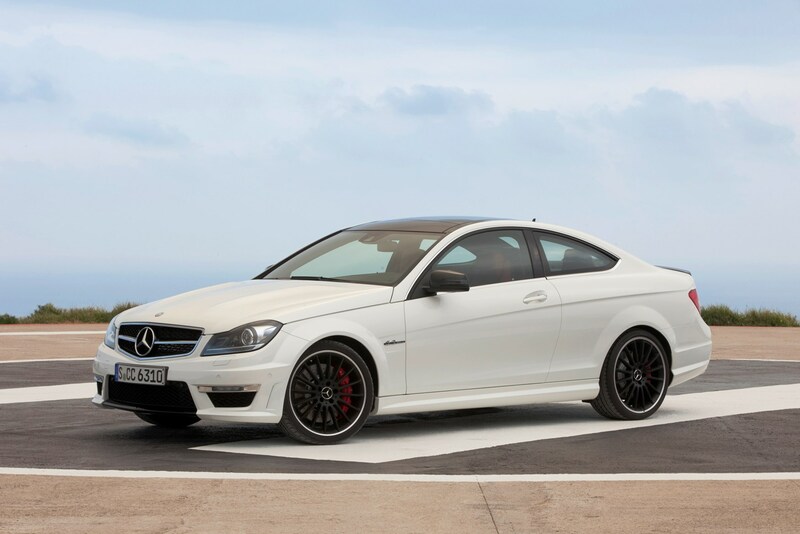 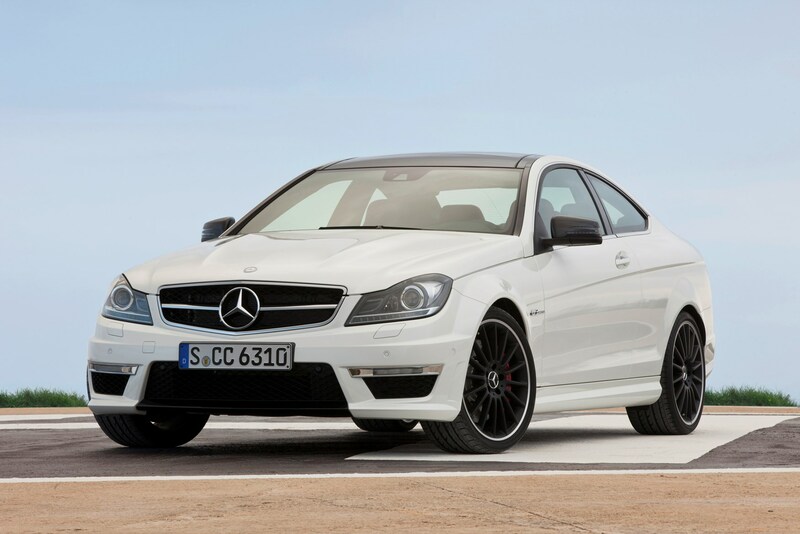 However, there is one exception the C63 AMG Black Series – a full on race car that is road legal and only available in the Coupe bodystyle. 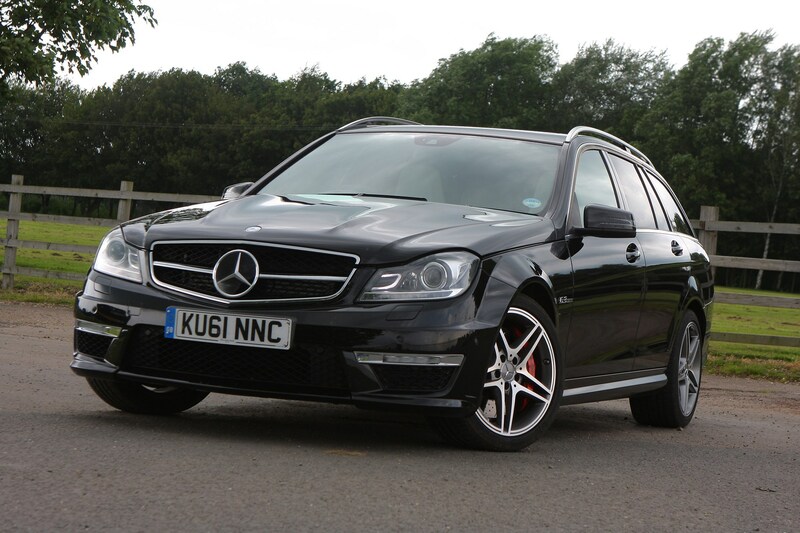 This is a more minimalist car with lots of carbon fibre trim inside, comes with AMG Performance steering wheel as standard, race bucket seats, and carbon fibre centre console with shortened aluminium gear shift and stop/start button. 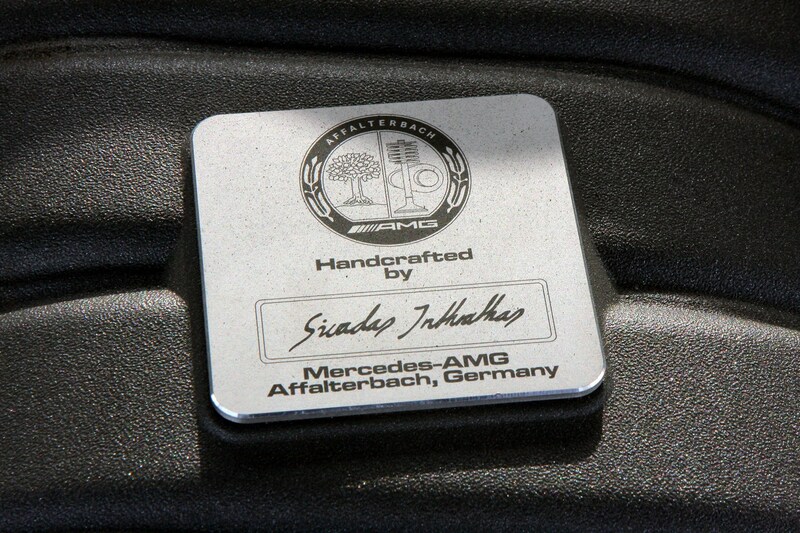 Keeping up with the other German luxury makers means it has plenty of interesting technology on-board. 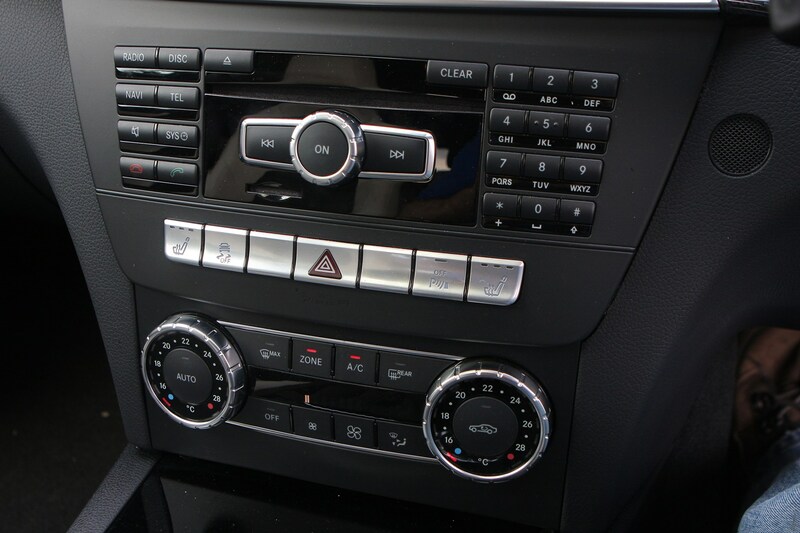 There’s the all-new telematics system with COMAND Online featuring internet access, capacity to display SMS text messages, Bluetooth wireless handsfree and music streaming and USB input. 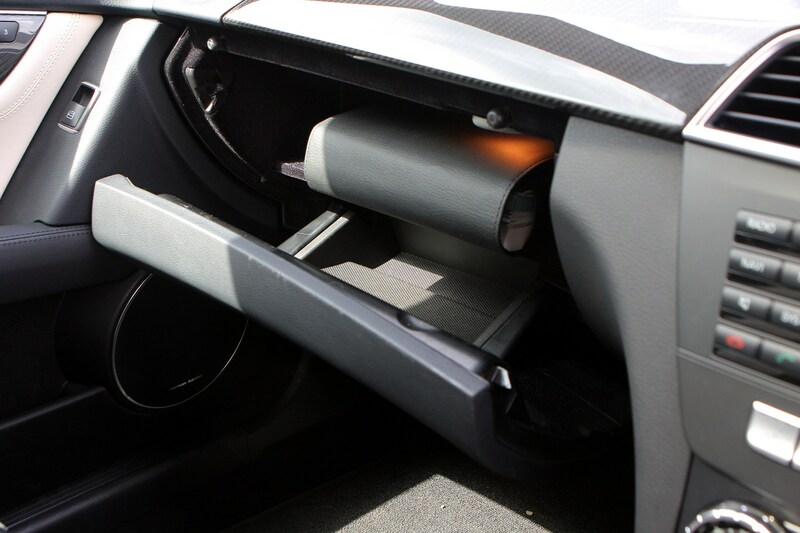 It also has capacity for Google Maps, meaning you can program in a route on your home computer and send it directly to the car's navigation system to be displayed as a 3D map image. 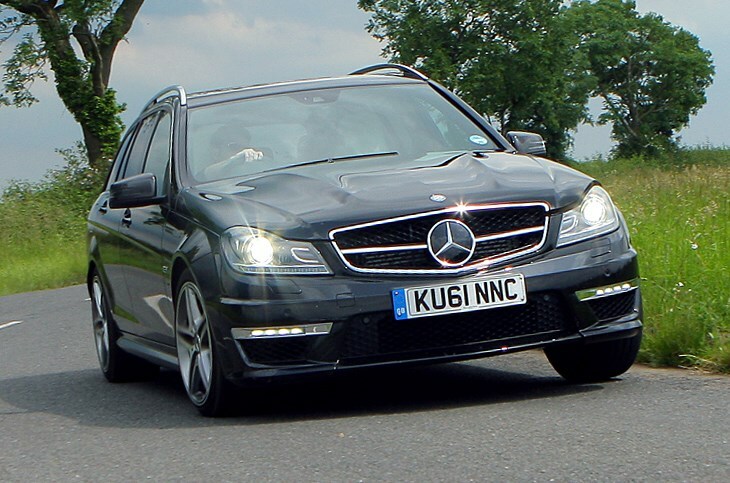 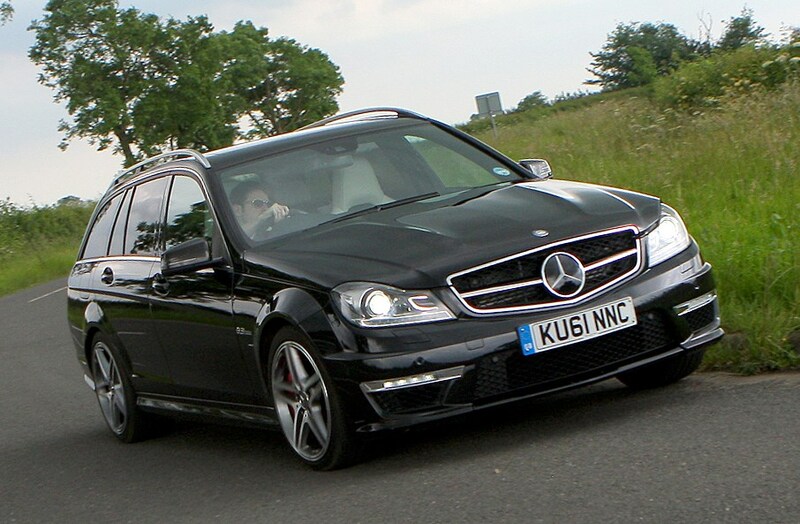 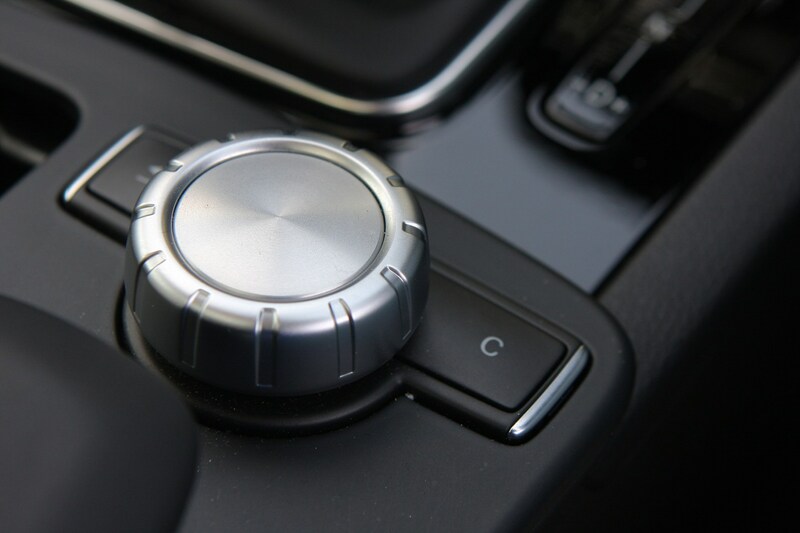 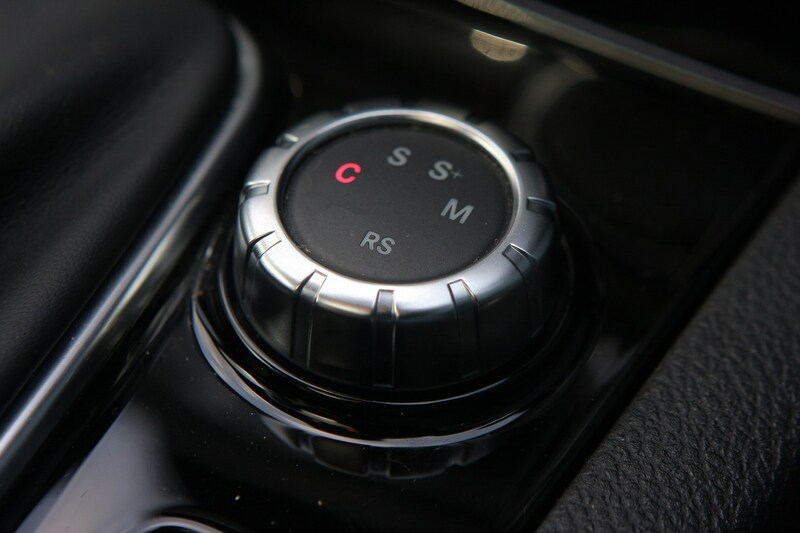 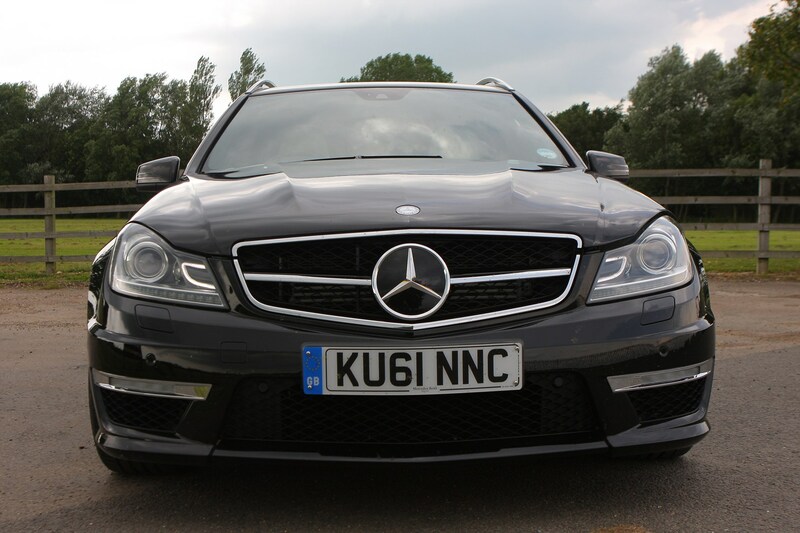 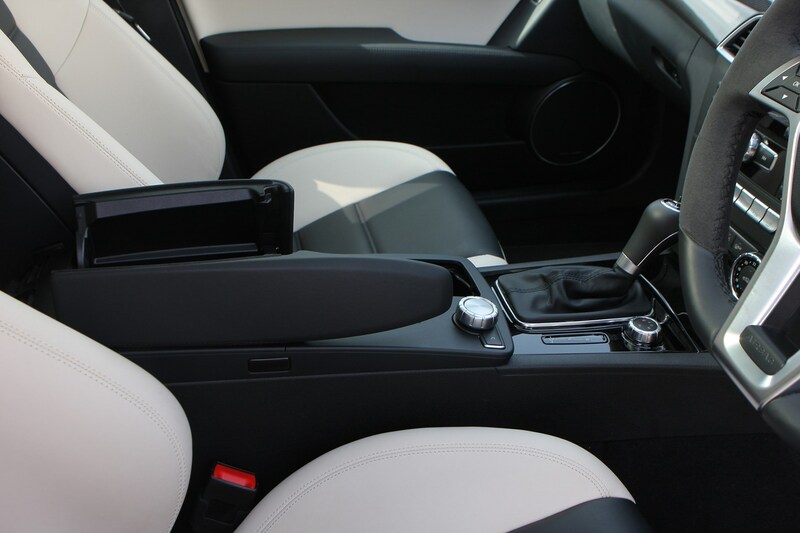 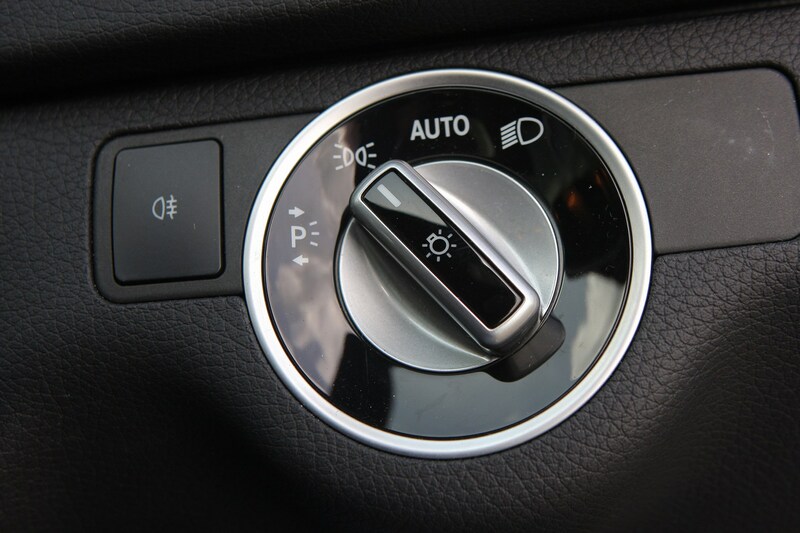 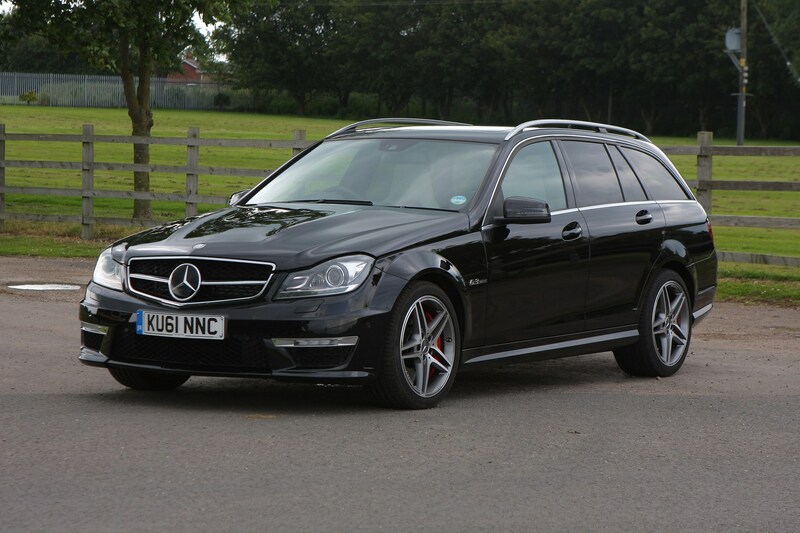 Standard kit includes DAB radio, a six CD disc changer, electric windows, automatic air conditioning, trip computer, electric and heated mirrors, ISOFIX points, AMG bodystyling, alloy wheels, sports seats and front fog lights. 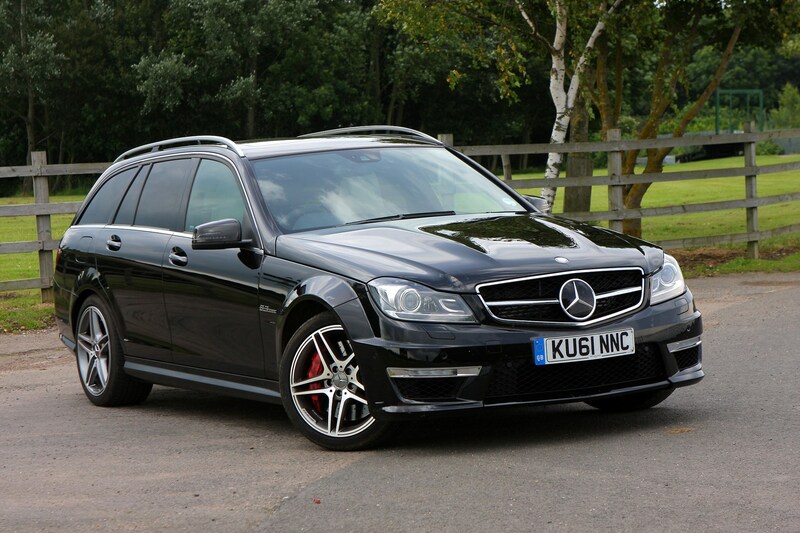 This is a range topping car so there is a lot of kit as standard but there are several options to choose from. 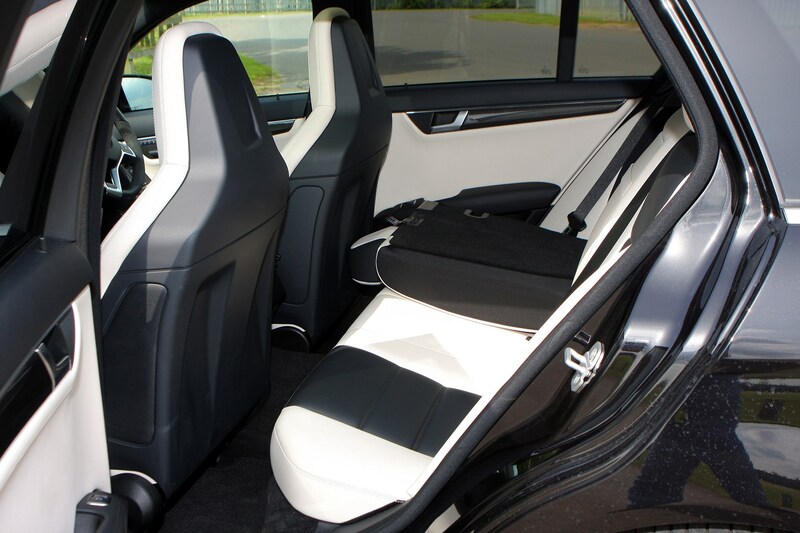 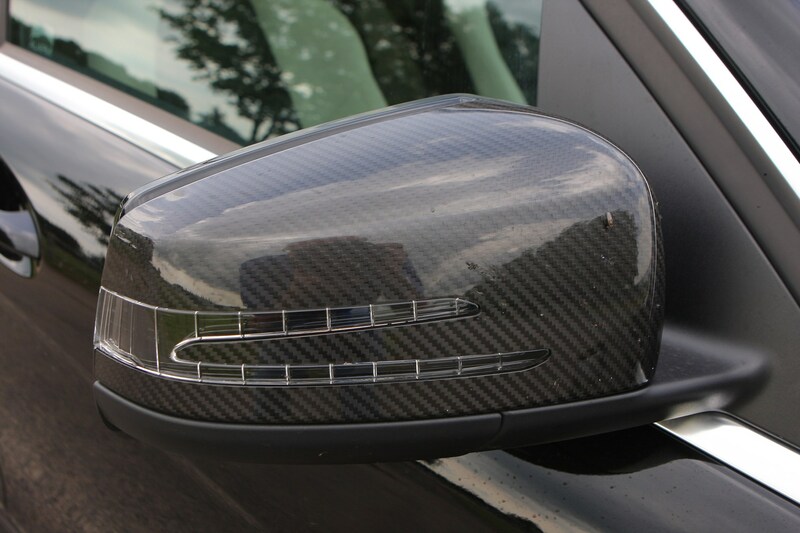 These include different wheels, carbon fibre trim both for the interior and exterior including wing mirror surrounds, performance suspension and limited slip differential, reversing camera, manual window blinds for the rear passenger windows, telephone pre-wiring for hands-free and service package to spread service costs. 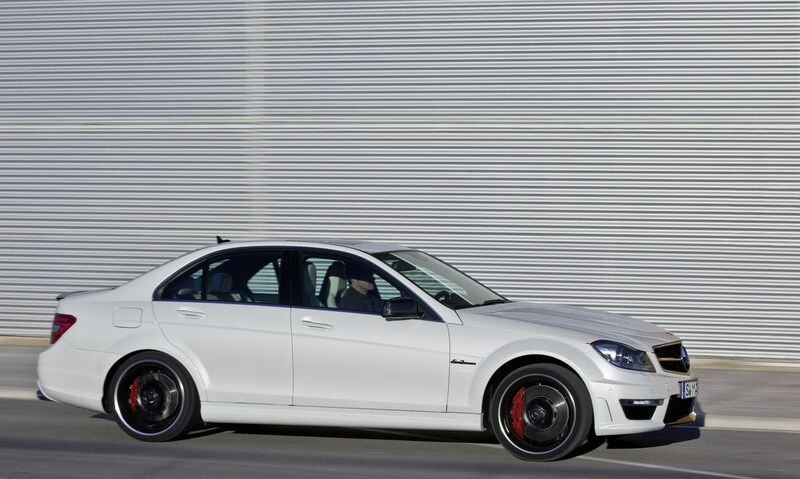 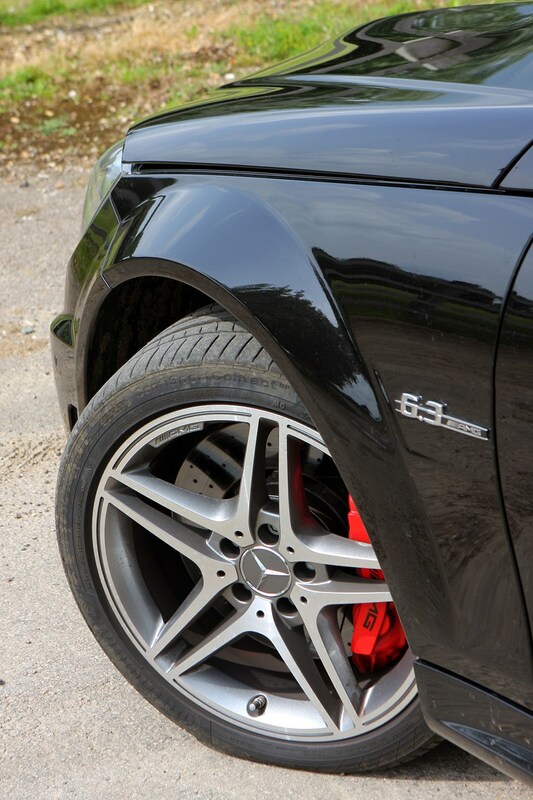 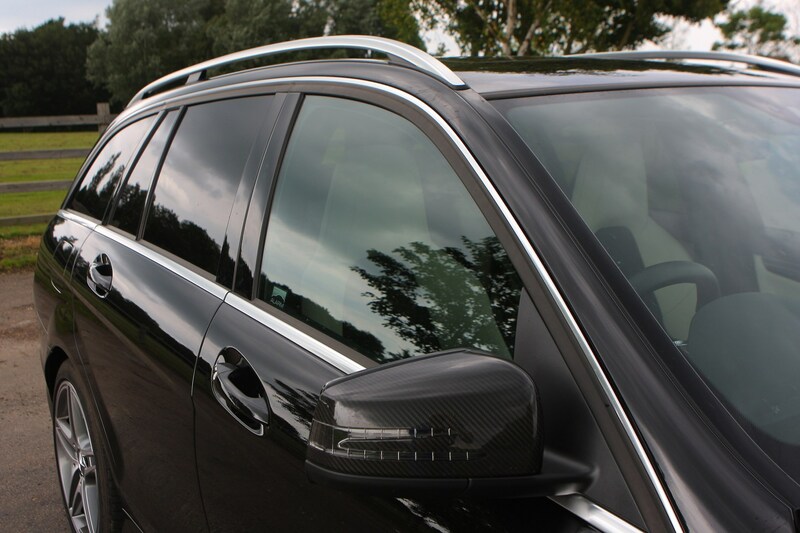 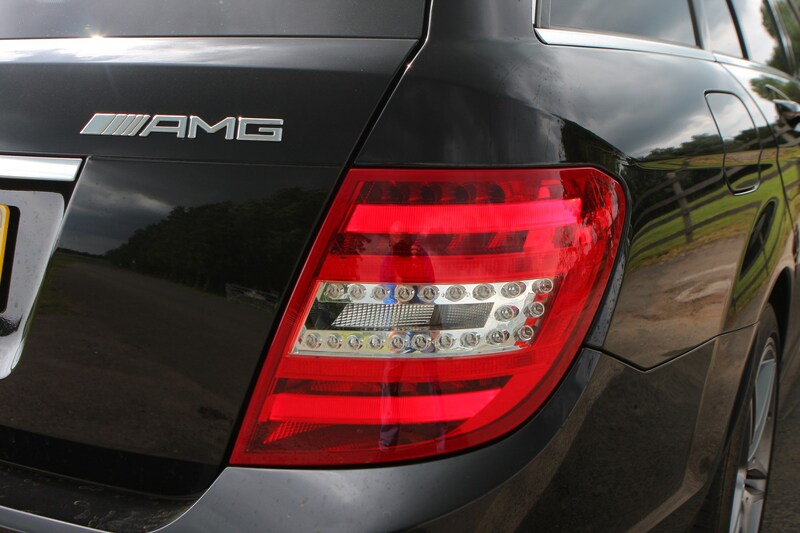 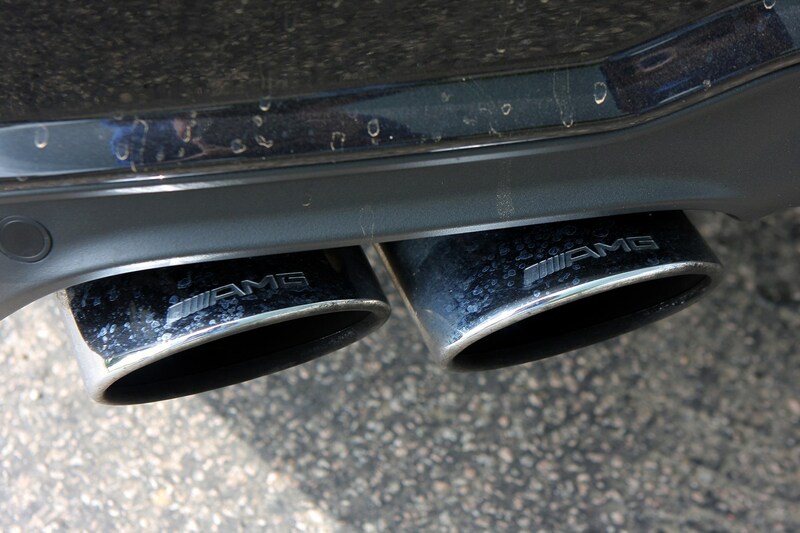 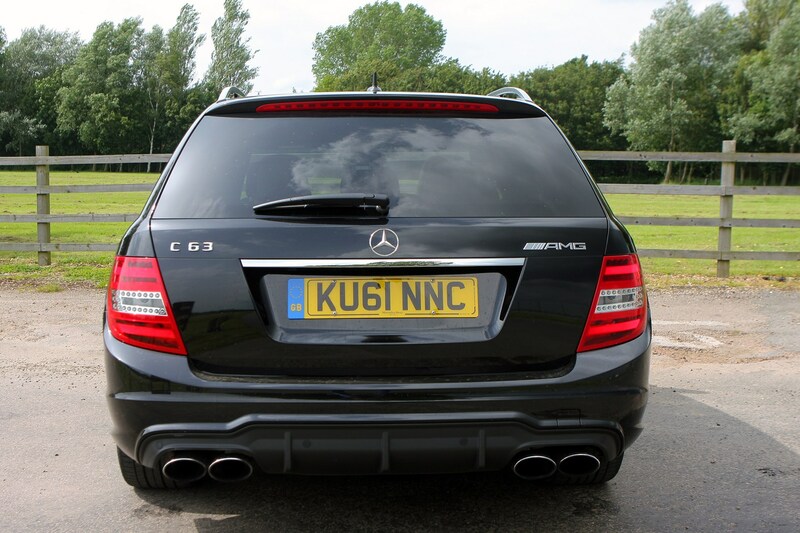 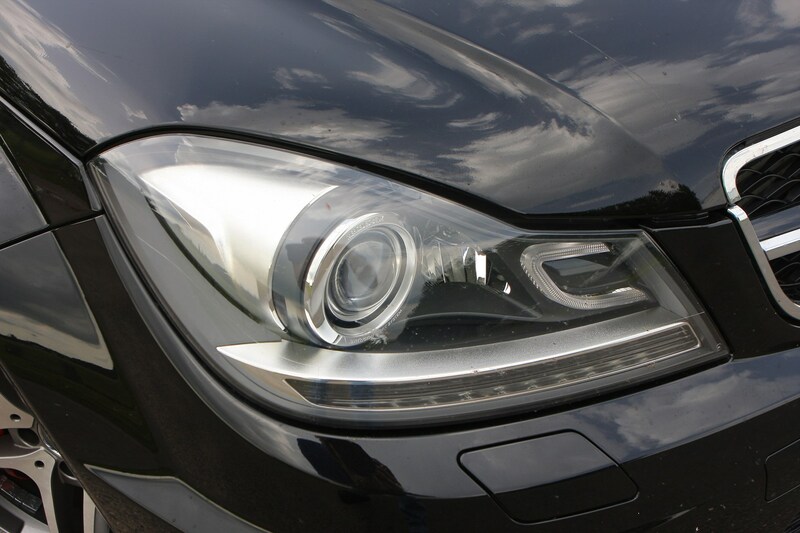 You can also specify to have the AMG badges removed and rear privacy glass installed for a more stealth look. 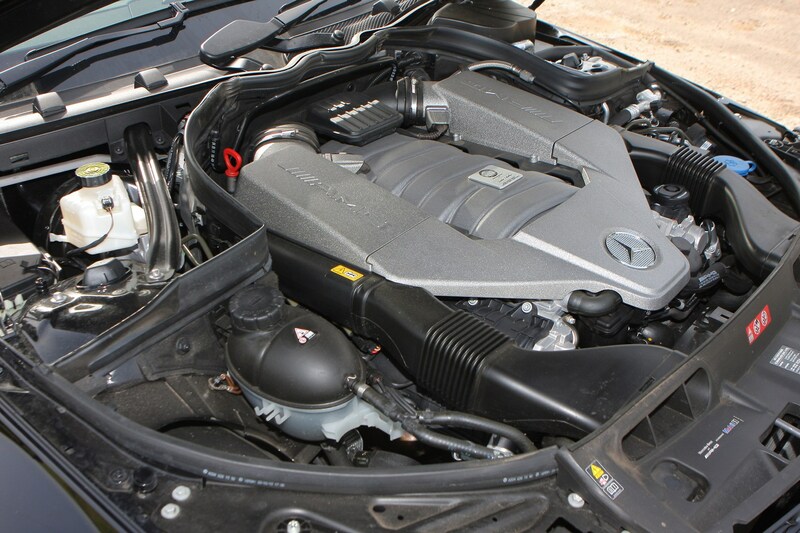 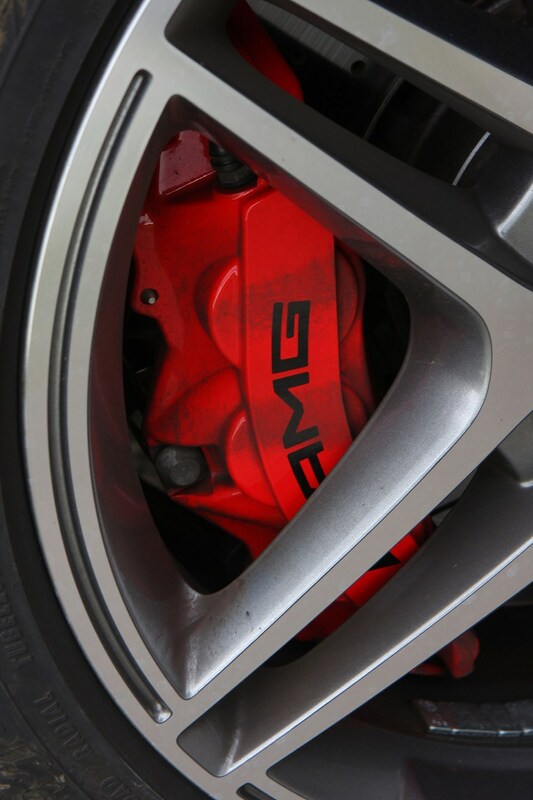 There are several optional packages too including AMG Drivers package (175mph limited top speed plus driving event), AMG Performance Plus Package (engine upgrade to deliver 30bhp extra, AMG red caliper brakes and AMG steering wheel), Lane Tracking package (blind spot and lane departure warning) and Driving Assistance package (active blind spot, active lane departure and Distronic with pre-safe brake, a cruise control system that automatically slows the car when closing on slower traffic). 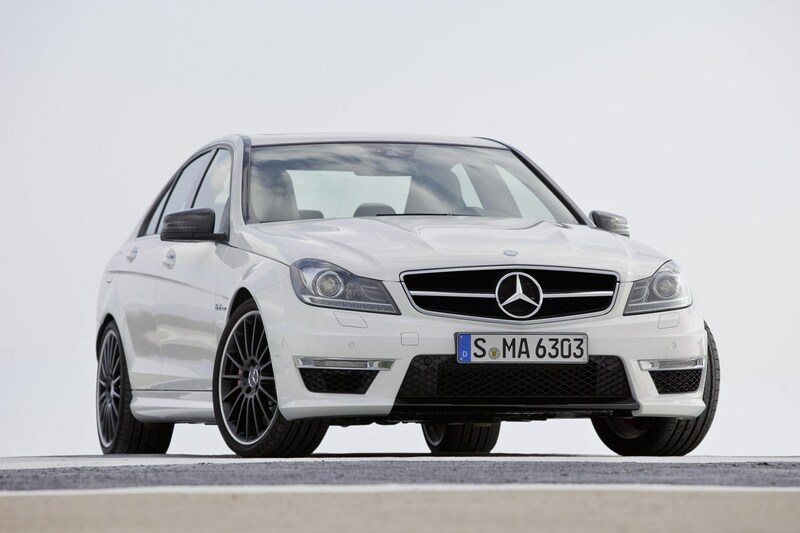 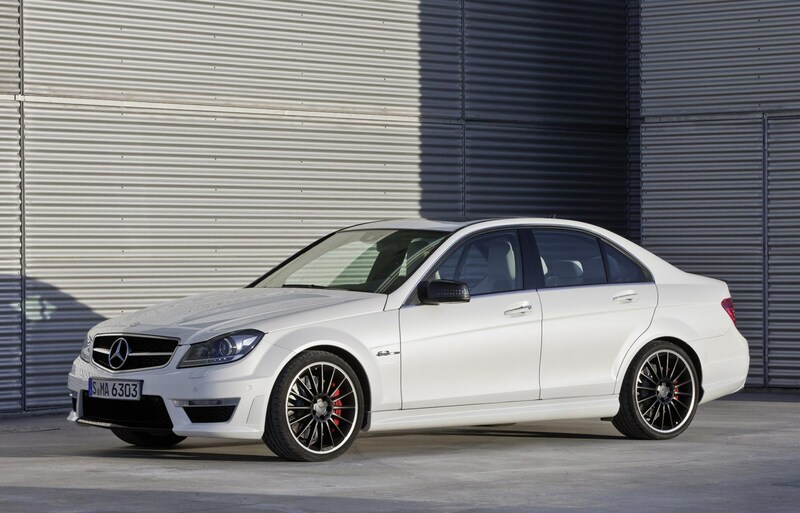 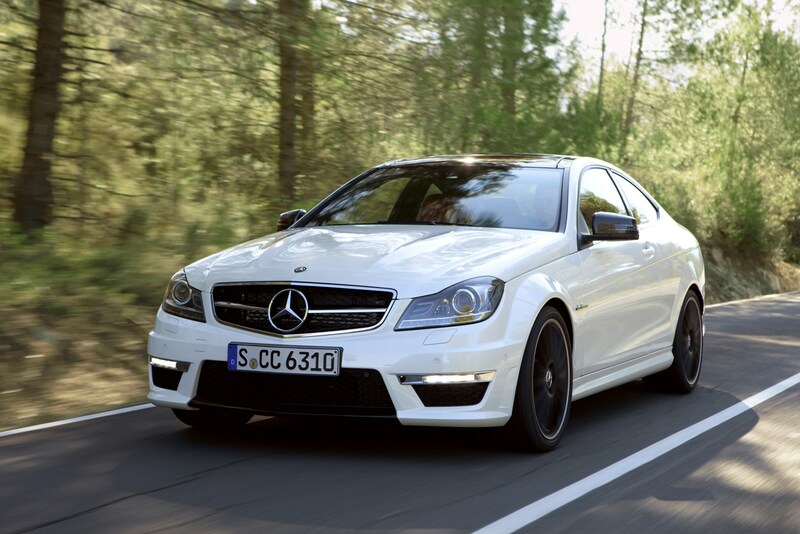 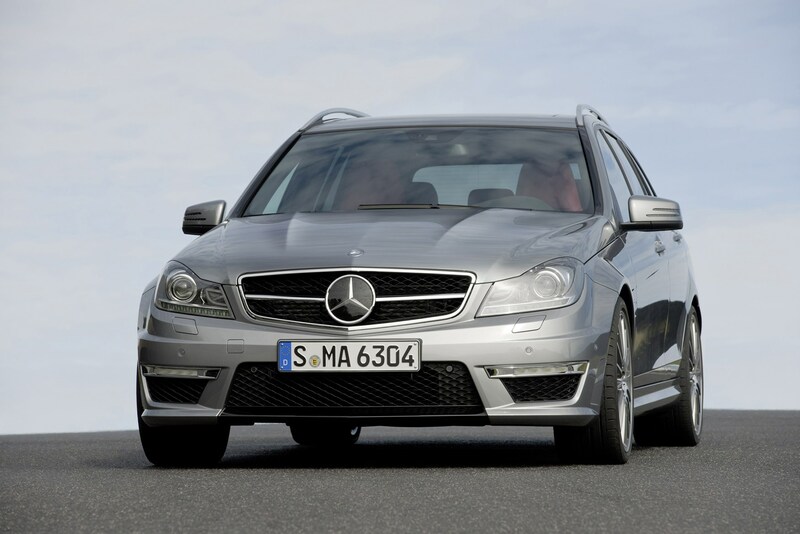 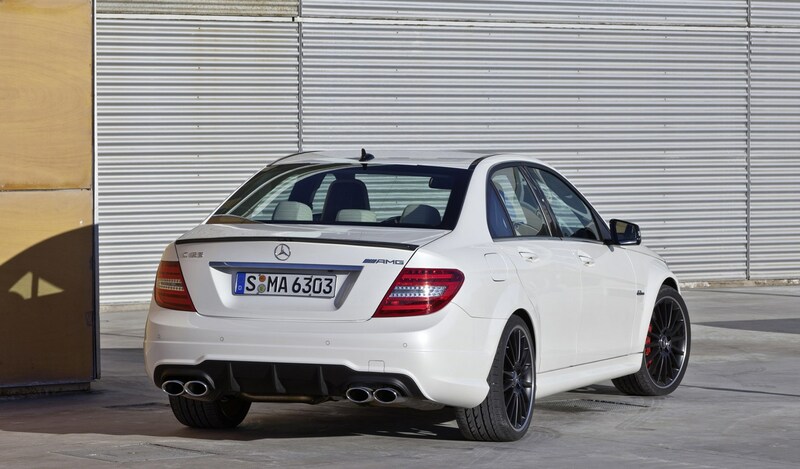 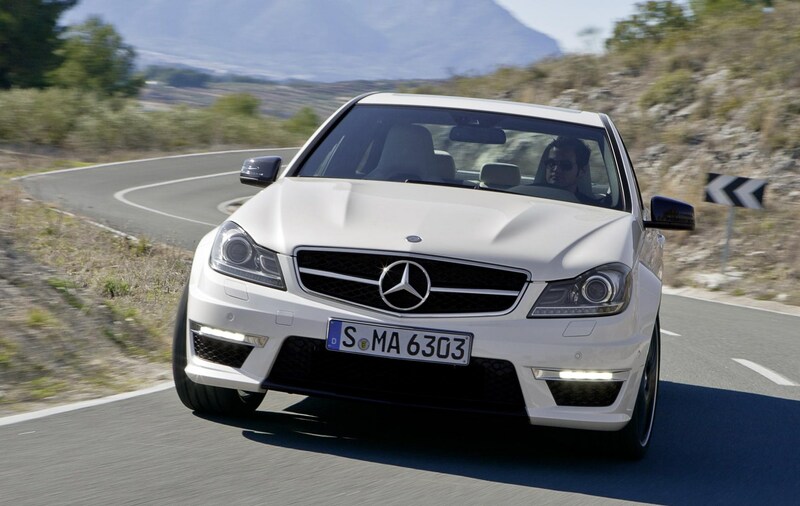 Given that the C-Class was awarded the top five stars by the safety experts at EuroNCAP, the Mercedes-Benz C63 AMG safety is going to just as good. 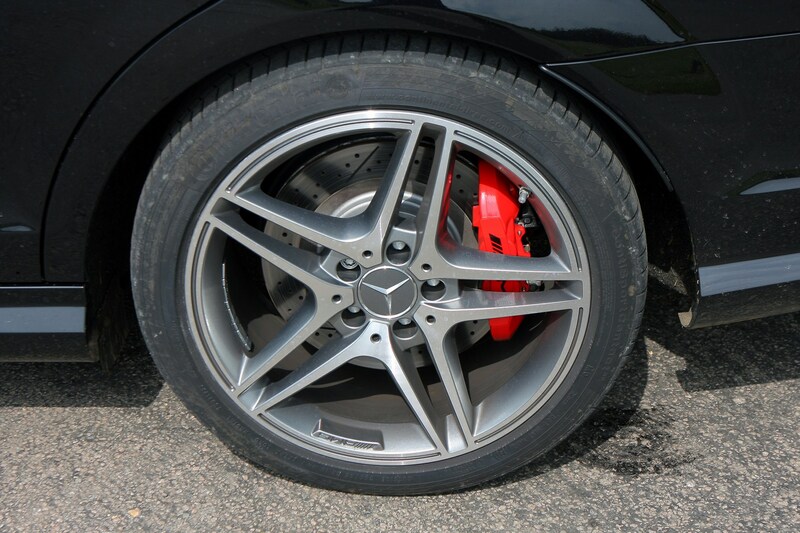 There's an array of safety kit on offer. 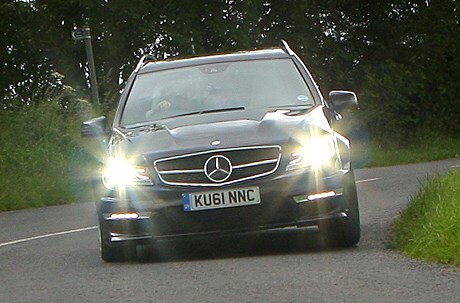 There are seven airbags as standard for driver and passengers, as well as ten driving assistance programmes available including Attention Assist and Active Bonnet, Adaptive Highbeam Assist, Distronic Plus and Pre-Safe, active Lane Keeping Assist (steers the car back into the lane if correct action not taken), Active Blind Spot Assist (warns driver and applies braking if you move the car out into a lane when a car is in the blind spot) tand Speed limit Assist. 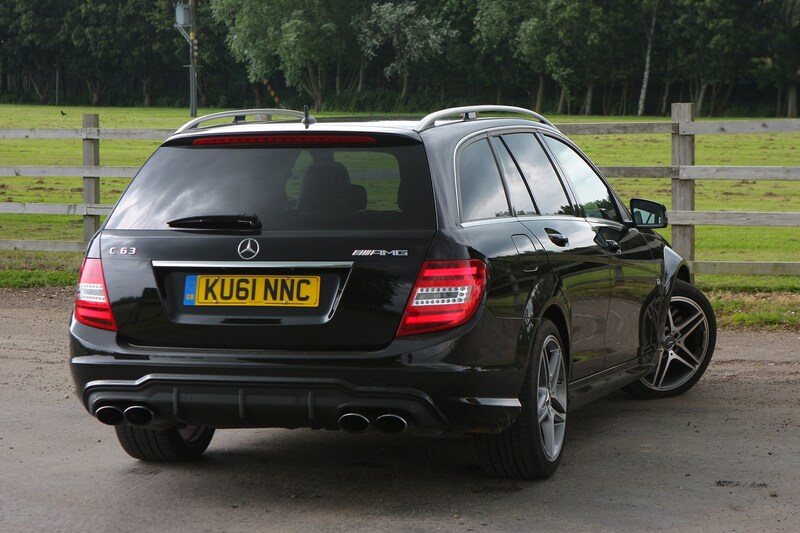 You're not going to opt for the Coupe if you need to carry a couple of kids and lots of luggage, but it does hold its own against the likes of the BMW M3 and the Audi RS5. 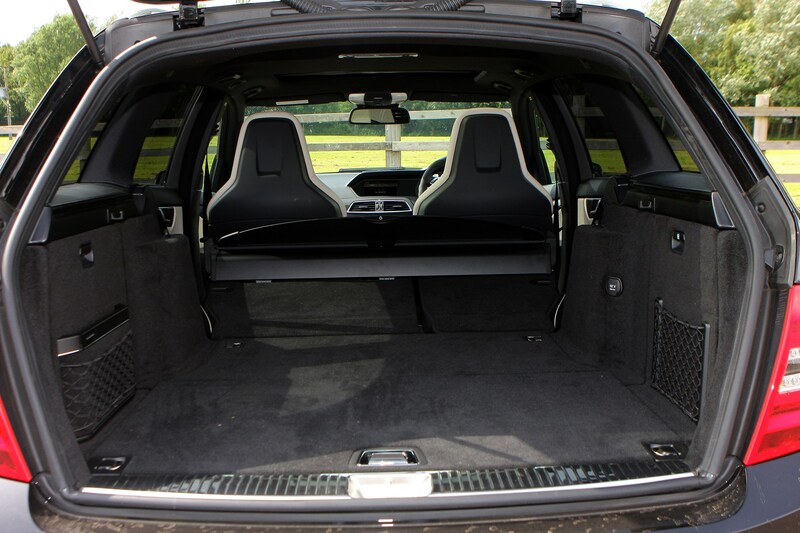 With 450-litre of loadspace there’s not too much to grumble at – the RS5 is only bigger by 5-litres and the M3 Coupe is smaller by 10-litres of luggage space. 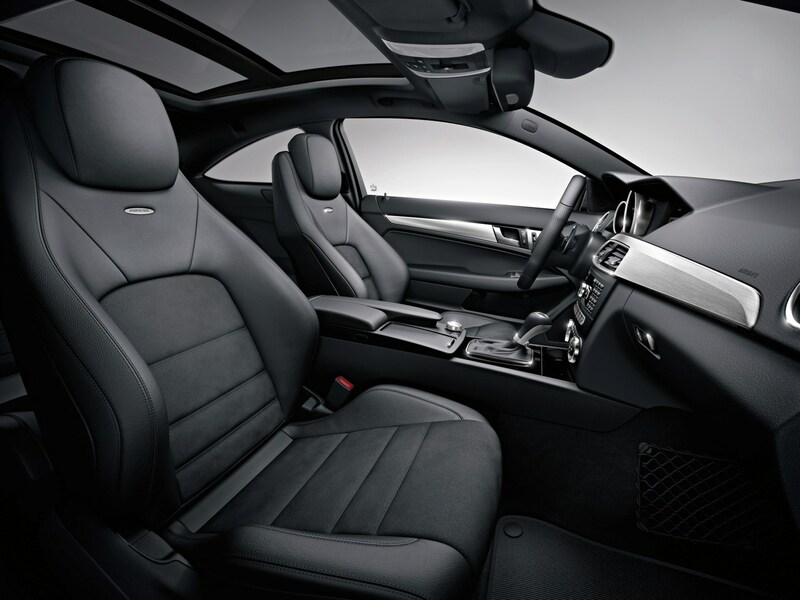 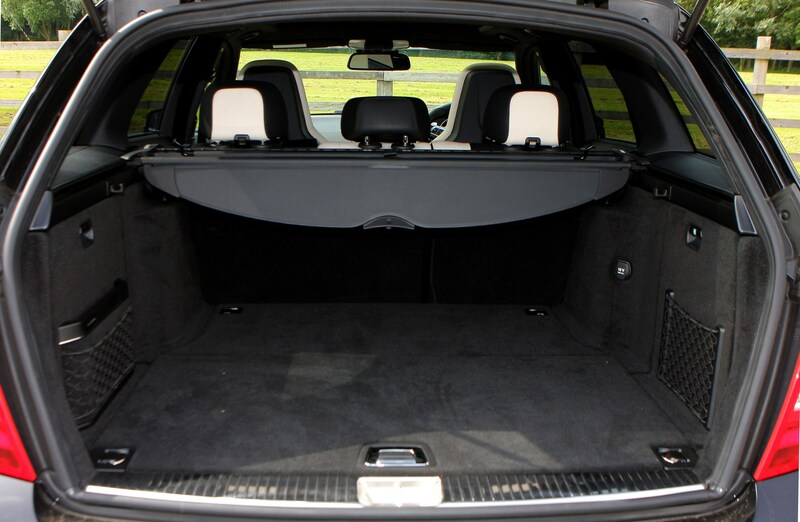 If you need more space than there is the saloon which packs a 475-litre boot space and can carry four adults. 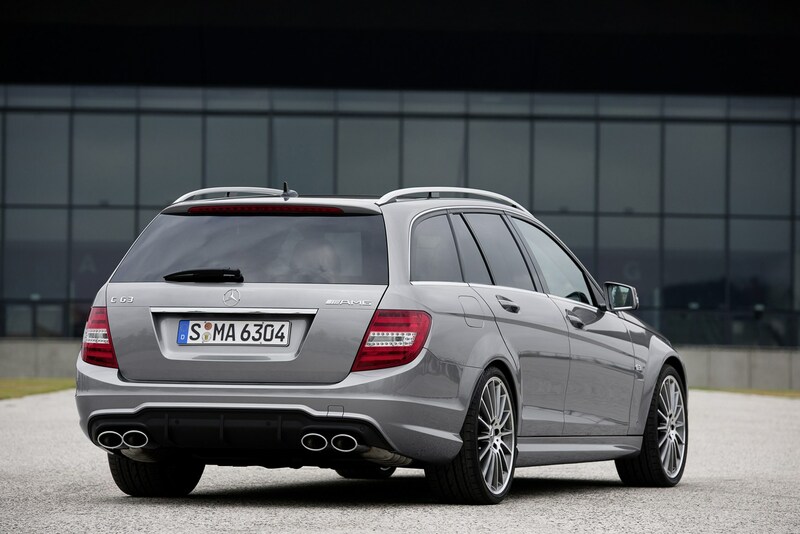 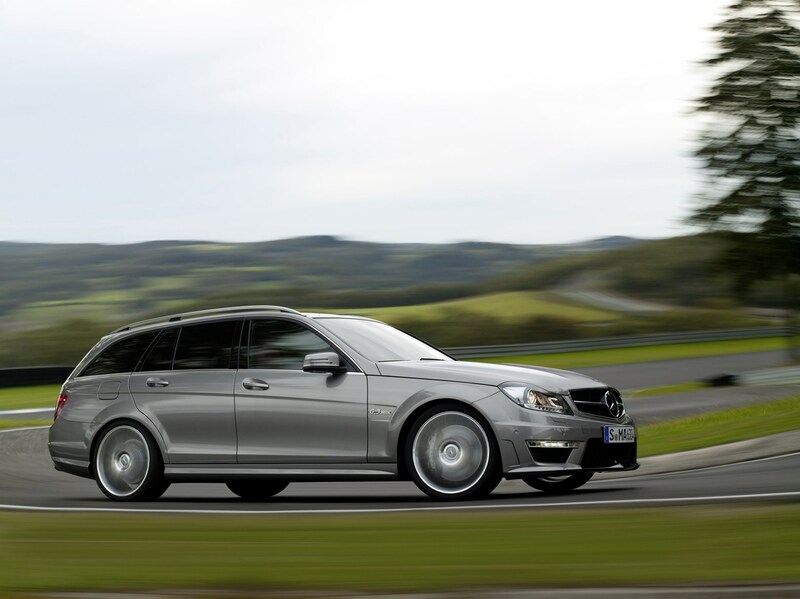 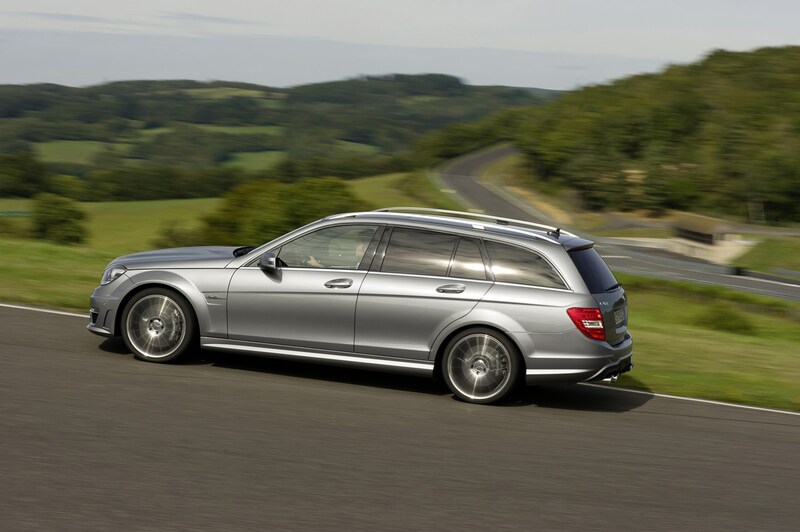 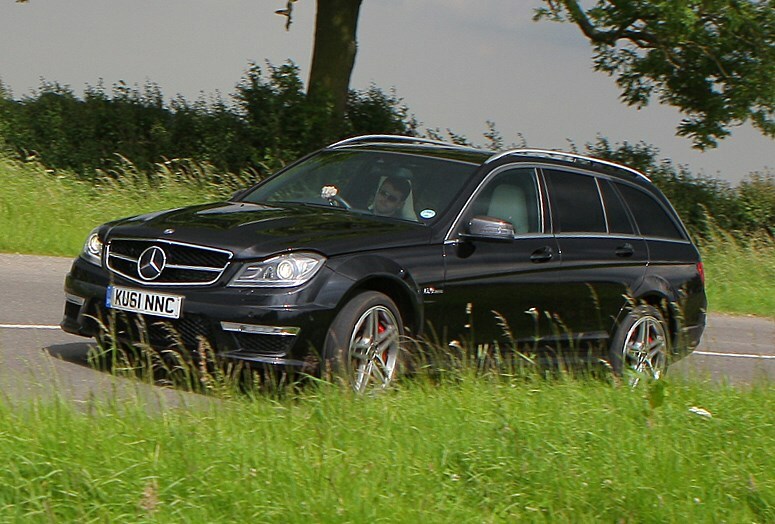 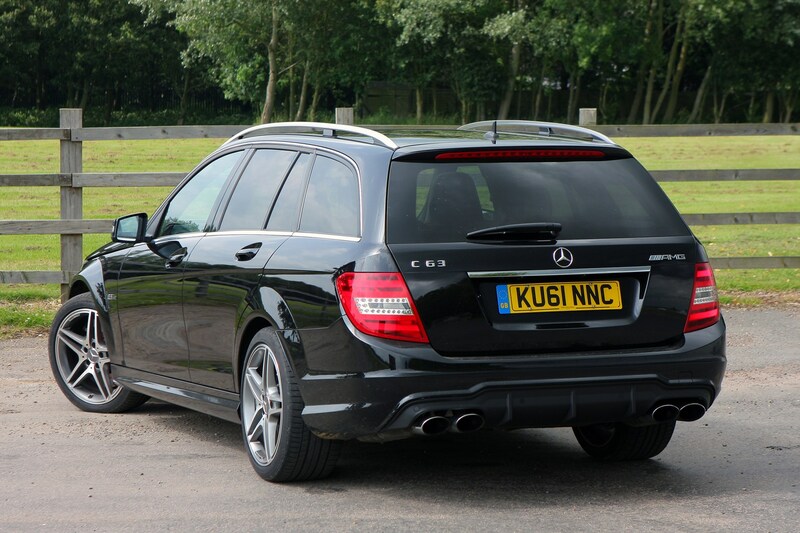 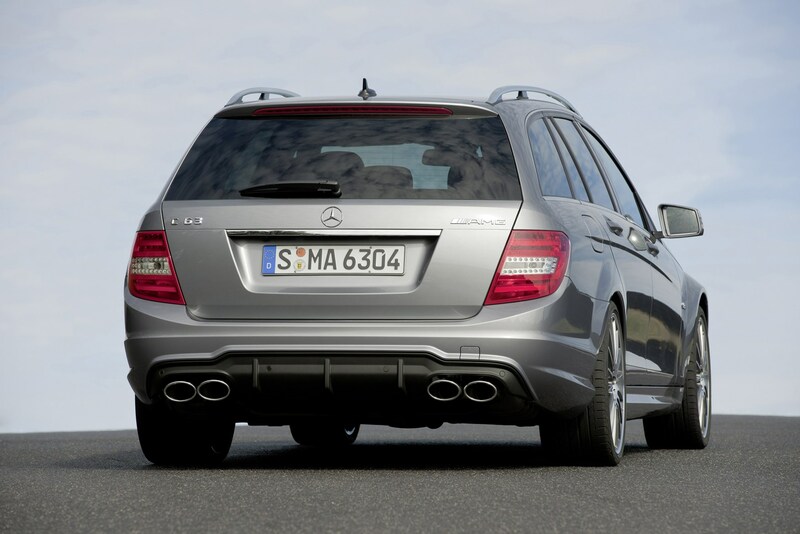 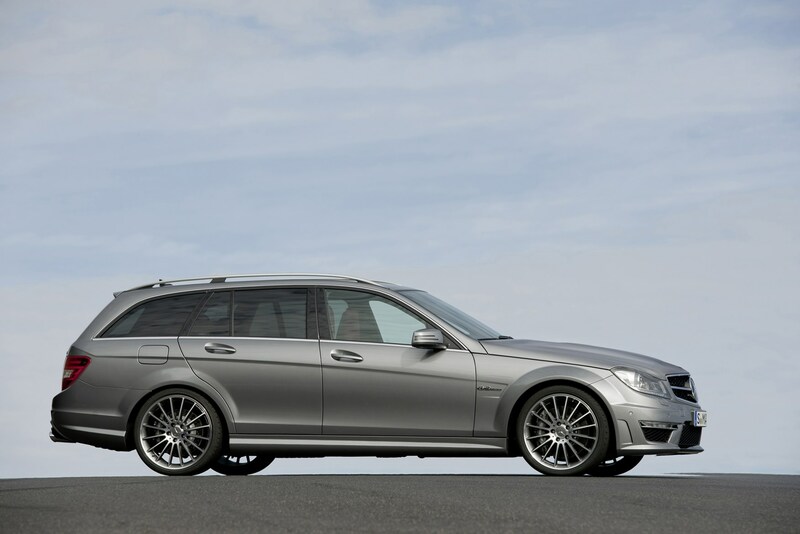 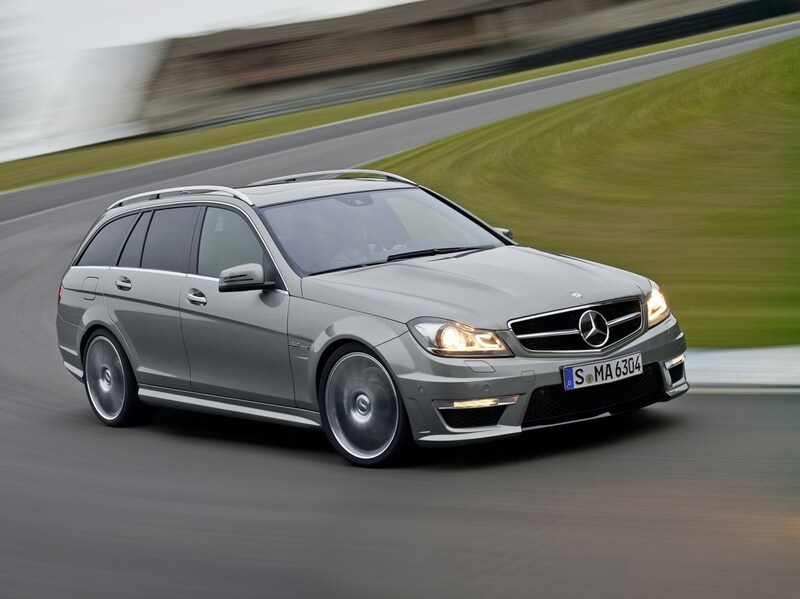 For maximum practicality go for the Estate version with its 485-litre boot (expands to 1500 litres with rear seats down). 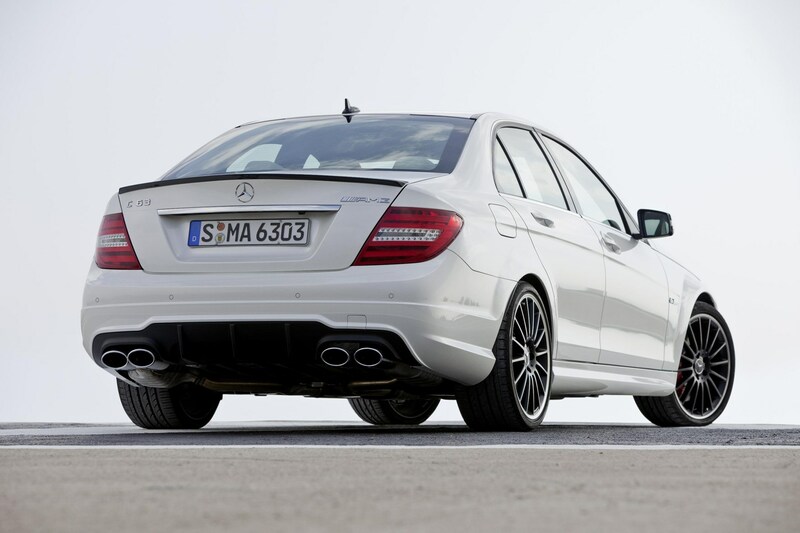 In its class the C63 AMG fares well and there are enough cubbies and drinks holders to keep you happy, and is unique in offering three bodystyles to choose from. 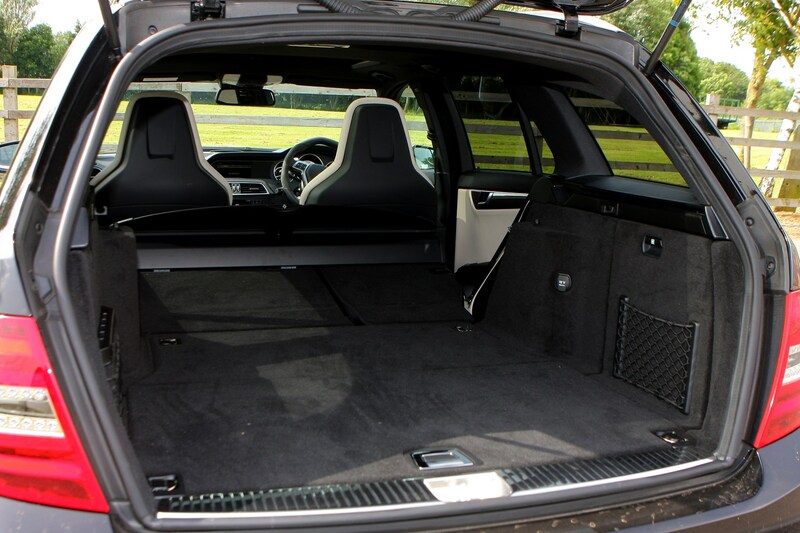 Check the table below to see how the Mercedes-Benz C-Class AMG (11-15) compares to other similar cars in terms of available boot space.